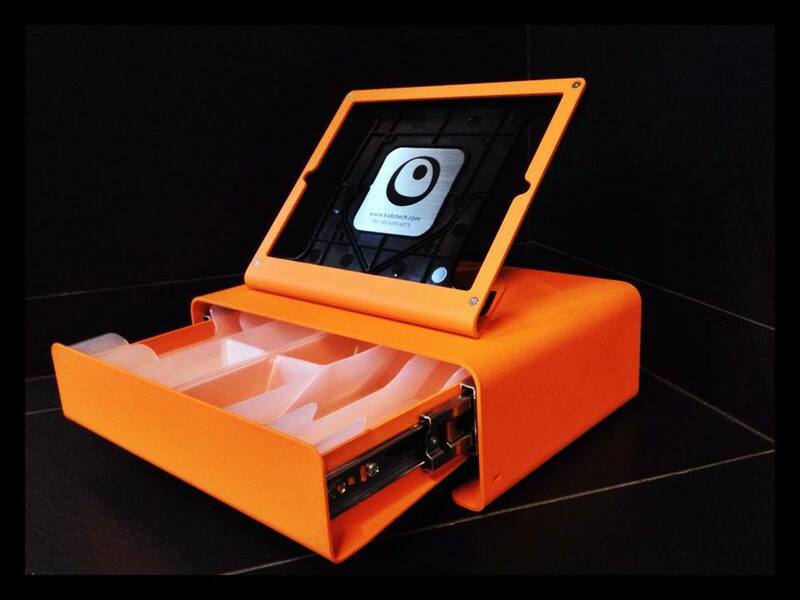 May 8, 2014 10:10 am Tags: hecklerdesign, ipad, point of sale, pos, pos stand, poslavu, stand, windfall, windfall box 10 Comments 2 we want more! Our new shipment of Heckler Windfall iPad POS Stands have arrived in Singapore! Windfall Box Set is now available in Singapore. Limited quantities are available! Our POS customers do enjoy special pricing. Get in touch quick! 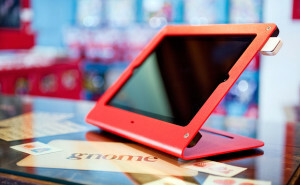 Your impressive shop deserves better than a clunky POS or chintzy iPad stand. 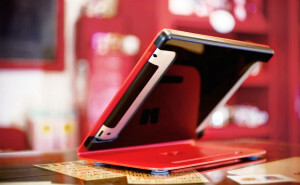 WindFall’s elegant design exudes strength while it preserves the slim profile of the iPad. Mount your cash drawer and receipt printer out of sight for the ultimate point-of-sale experience. Can’t drill holes in your countertop? No worries. WindFall features a forward-facing Kensington Security Slot. 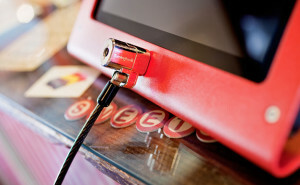 This means you can discreetly secure your WindFall to a table leg via a Kensington Security Cable – great for creating ad-hoc point-of-sale stations. WindFall keeps your iPad secure while keeping its cameras, speakers, cellular antenna, 30-pin port, audio jack, and screen lock button accessible. Only the volume rocker and screen-rotation-lock switch are inaccessible. Hint: you can quickly access those functions with a double-tap to the Home button. See how to install WindFall in various ways. For use with your iPad Air and the new iPad Air 2. To Purchase the Heckler Windfall Stand for iPad Air/ Air2. Look’n good. Great to have an authorized WindFall reseller in Sin­ga­pore. We’re looking forward to supplying Kidotech with all of Heckler Design’s POS-related products. hey dean, definitely! looking forward to them. hi, May i know this product Malaysia got ppl carry not??? Where can I get the windfall box set in singapore? hi mark, you can purchase it here. im interested to buy the ipad stand pos with cash drawer. where i can see the product in spore? hi lenny, you can purchase it here. Who should I contact to purchase a set ?